Leading law enforcement groups released a national consensus policy on use of force. 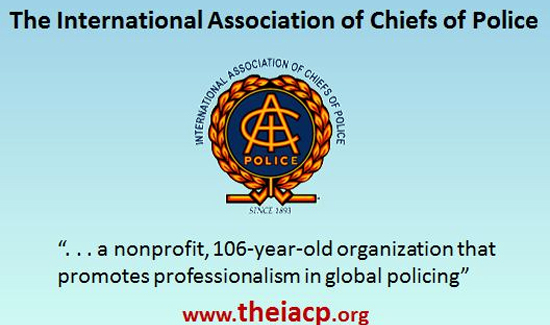 The International Association of Chiefs of Police in additional to 10 other law organizations created the report for law enforcement agencies across the country to review as they update their guidelines. For the first time, de-escalation was included in the use of force report. Activist groups have pushed police agencies for a focus on de-escalation after police shootings across the country, including the death of Keith Lamont Scott last year. “I think the language is really just articulating what a lot of officers and myself have been trained,” Scott MacLatchie, a police expert, said. MacLatchie said these policies should be viewed as best practices. The report said de-escalation should be used whenever possible and appropriate before resorting to force. It also says an officer should use deadly force when it is objectively reasonable under the totality of circumstances like protecting the public and officers from an imminent threat. MacLatchie said the report is important because it allows the public to see how officers conduct will be measured. “It gives the public the same measuring stick that the department itself will be using if an officer’s conduct is called into question,” he said. Community organizer Andrew Fede is happy with the document and is pushing for the Charlotte-Mecklenburg Police Department and city leaders to continue to make changes. “We need these candidates to get to work and focus on the policies of the things we’ve asked for,” Fede said. The report also establishes guidelines for warning shots and firing into a vehicle.